Home Tags Posts tagged with "CTO"
“I’m working with a few schools. They only wish to send password protected files. The files will go outside their organization,” says John M., a Google Certified Trainer*. “From a Windows machine, that’s fine. But we’ve moved to a Chromebooks-only environment. 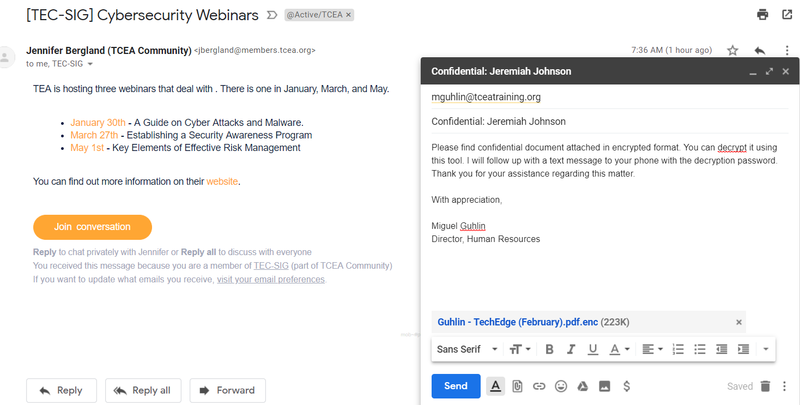 How do you add a password to exported files, like DOCx or PDF, that get sent via email?” In this blog entry, we’ll explore several no-cost (free) options for protecting file attachments. Ready to take a closer look at the problem and possible solutions? In organizations with Chromebooks only, how do you encrypt files? On a Chromebook, you can’t run traditional programs available on Windows or Mac. 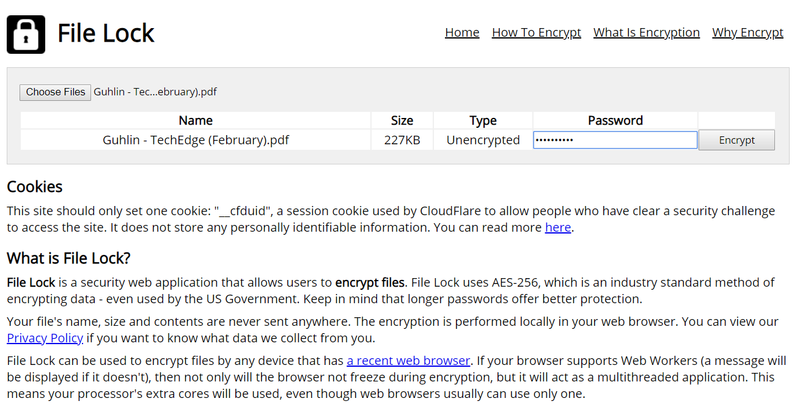 This means you have to find web-based solutions to share files and encrypt. For schools and organizations in Europe, John points out GDPR is a concern. Before we go into possible solutions, let’s review what GDPR is. GDPR (General Data Protection Regulation) is a new legislation. It applies to all companies who collect, store, and process any data. While focused on data belonging to European Union citizens, it has wider effects since GDPR applies to all companies across the world. This means that it affects Americans, as well as EU citizens. GDPR went into effect on May 25, 2018 (source: video). American companies must comply, even if enforcement in the United States remains unclear. Do I need to protect the content of the email itself? Do I need to protect the file attachment? Let’s look at a few tools you can use. If you need a solution to protect email content, the actual body of the message, use one of the following. Each offers AES-256 level encryption. 2. Write or paste a text into the Unencrypted Text area (green bordered). 3. Press the Encrypt button. 4. An encrypted text will appear in the Encrypted Text area (red bordered). 5. Copy the encrypted text and use it however/wherever you want. 2. 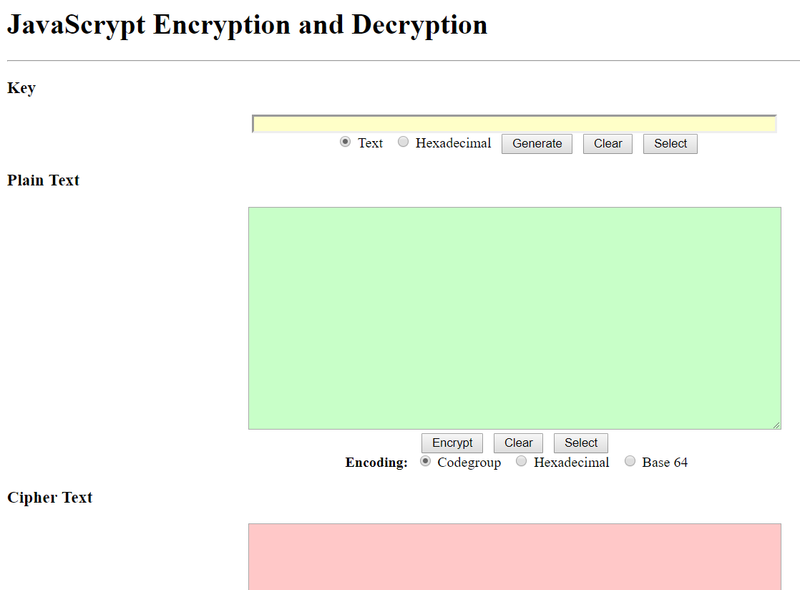 Write or paste an encrypted text into the Encrypted Text area (red bordered). 3. Press the Decrypt button. 4. A decrypted text will appear in the Unencrypted Text area (green bordered). For Chromebooks that can run Android apps, you might want to get the app. The app is Secret Space Encryptor for Android (shown below) via the Google Play Store. See the online tutorial. An alternative text encryption tool you can use is FourmiLab’s browser tool. This latter tool provides a streamlined view (shown below) without documentation. Your organization should standardize on either PTE or FourmiLab’s solution. Save either tool to the Chromebook for local use, even when not online. What’s more, you can use these within Google Docs, too. That is, you can choose to encrypt the text in a Google Doc, but you will have to copy and paste the content in and out of a Google Doc. The main benefit of these tools is that they are free, no cost options. John’s original question focused on files exported from G Suite. This could include DOCx, PNGs, JPGs, PDFs, PPTx, and many other formats. G Suite for Education provides for several via the SAVE AS option. If you want to protect these files in transit via email to external parties, how can you do that? How do you encrypt them so that only the recipient, to whom you’ve provided the password, will be able to see them? One web-based tool you can use includes FileLock.org. This works in a similar way to PTE and FourmiLab. You access a website, select a file on your Chromebook (e.g. DOCx you’ve saved from a Google Doc), and then encrypt it. 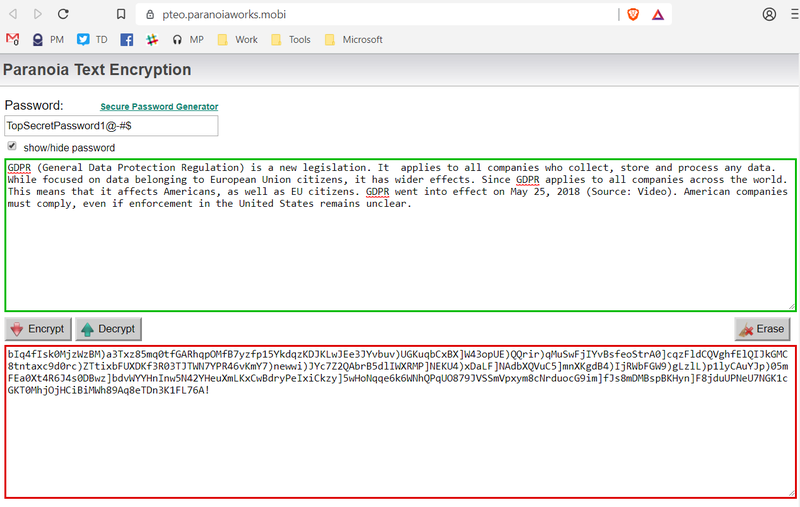 Then you attach the encrypted file to your Gmail message (as shown below). Note: Be sure to use secure passwords for encrypting text or files. You can use any variety of online tools to create unbreakable passwords. Password Generator, LastPass Password Generator, GRC Generator, or Packetizer will work fine. As you may imagine, there are a host of commercial solutions you can use to safeguard G Suite files. Both Boxcryptor and Cryptomator offer enterprise level solutions at different prices. You can also take the added step of preventing the sharing of confidential information. The main benefit of the solutions offered here is that they are free, open source, and available at no cost. Combine them with an organizational procedure to support effective use. *Question adapted with minor readability edits from one posed to Google Certified Trainers (GCT) Google group. Are you a lone ranger CTO? The title comes to mind when I consider a conversation I had a few years ago. It also highlights a common problem in districts, the tyranny of competence. “How many people are on your staff?” I’d struck up a conversation with a district technology director when we had run into each other at an annual TCEA Convention and Exposition. “I’m the only one,” she responded, “chief cook and bottle washer.” “You do the networking AND the instructional stuff,” I asked, “all by your lonesome?” Hard to hide, my shock was palpable. I had avoided those kinds of “demi-god” tech director jobs for years. They represented organizations who didn’t believe in appropriate staffing models. My opinion didn’t stop them, though. “Yes,” she replied. Her hard smile spoke of grim determination and commitment to a job well done. No matter how wonderful she was, her organization had set themselves up for a difficult time. Let’s explore the role of the leader and a concept known as “tyranny of competence.” Those who embrace the tyranny of competence may be called “Lone Star” CTOs. They seek to dominate the heavens as the source of all knowledge, the star attraction in the Technology Department. If you’ve taken on the role of a Lone Ranger CTO, you have accepted mission-critical responsibilities. The ISTE Standards for Education Leaders define these responsibilities. 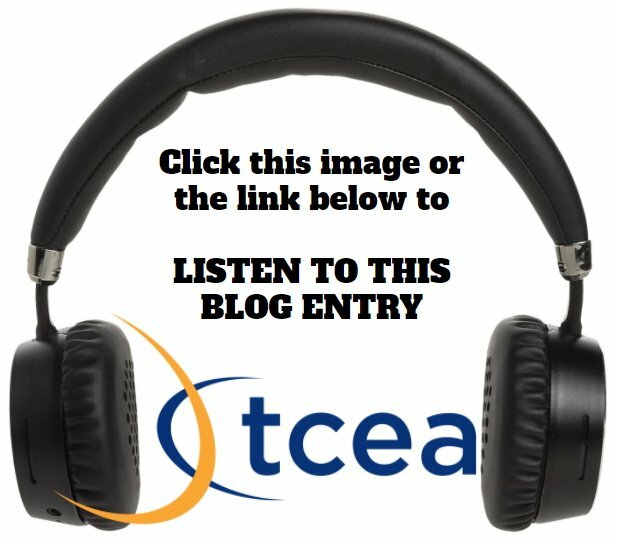 You can get certified as an ISTE Certified Educator via TCEA. ISTE Certification is a new competency-based, vendor-agnostic educator certification based on the ISTE Standards for Educators. This digital credential recognizes educators who understand how to use ed tech for learning in meaningful and transformative ways. Learn more. Leaders engage others as visionary planners. They set a vision and a strategic plan in place. They articulate an ongoing evaluation cycle for transforming learning with technology. As a director of technology, you learn how to build a strategic plan. You take an impartial measure of any project’s effectiveness. Then you are ruthless about pruning projects that deal with boxes and wires. You work to safeguard your most important investment, people. Avoid the temptation to be a Lone Ranger CTO. Build a team that engages others. Once you decide to do that, the question arises: How do you lead teams whose joint work makes strategic plan implementation possible? One way to lead teams is to assign key staff authority and oversight. This type of delegation works well. Yet empowerment can create a problem without the right relationship in place. One challenge we face in limited numbers of staff filling many jobs is the “tyranny of competence.” In one district I served, paraprofessional educators filled the role of degreed staff. There, I encountered a challenge I have seen often. It arises in districts where funding is inadequate or not allocated well. Paraprofessionals are tasked with high demand jobs, yet are often not compensated or provided with requisite training. In those all-too-common situations, one person becomes the problem solver, the doer. The organization comes to rely on the unique technical work that a person does. The more unique the work, the more powerful a person becomes. One symptom is that tyrannical technology staff block instructional goals. I’ve seen this happen in finance departments as well as technology. When that person exits the district, the organization finds itself in a deep hole. “How did he configure the servers? Who knows the passwords?” are two questions I’ve heard after seeing a network engineer leave. Often, organizations compound the problem. They choose to replace from within. On the surface, this seems sound. Yet in districts with funding issues (many smaller districts), tyranny of competence increases; too much power and responsibility is given to someone who may be too young or worse, young and lacking the technical chops to innovate. Put experienced people of high technical competence in leadership roles. In this way, when you encounter inevitable problems that arise, they can innovate. That innovation moves the district forward rather than maintains the status quo. For example, your network engineer is a high school student who began as a technician. Over the years, the technology adept student learned his or her trade on the job under a mentor. When the mentor with more experience or training leaves, the district faces a problem. With a mentor, the mentee could do the job. Alone, s/he lacks the skills and aptitude to research and solve new, complex problems that arise. The district continues with the mentee since it is unaware of the lack of depth or because it lacks funding. In a few years, problems begin to arise. In no time, the district has assumed that the growth of the network has been commensurate with the needs. The truth is, the network is failing and big issues have grown expensive. A technology audit might catch this issue, but maintaining the status quo is top priority. A failure to cross train has made the district subject to the tyranny of competence. Earn TCEA’s coveted Technology/ IT Director Certification. 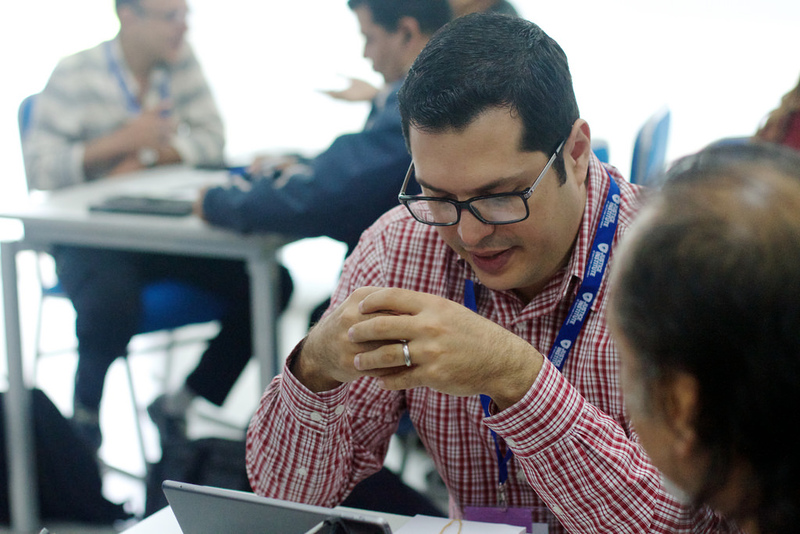 It provides a venue for educators who wish to become, or already are, district-level technology or IT directors. 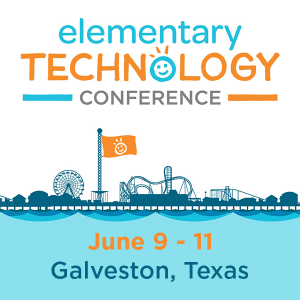 Coursework includes sessions such as Building a Technology Vision and Plan, PLN for IT/Tech Directors, Creating a New Vision for Public Education in Texas, and/or Social Media in Schools. Register now. To avoid the tyranny of competence, take these steps when you discover a key team member is leaving. When you’re short-handed or key personnel are gone, you have to pick up the pieces. You learn to rely on technologies and teaming that differ from what you’ve done in the past. Avoid putting yourself as CTO under the thumb of tyrants, benevolent or not. In my own work, I see cross-training as an absolute must. Have an important job assigned to one person? Rotate the job among available staff so each builds capacity. If you have a network gal who is the only one who can do network configuration, then you have to cross train. “No” is not an acceptable answer. We must teach each other what we know. That way, when we get hit by a truck at a gas station, the organization won’t have to struggle to figure out what to do. As school districts approach the end of the school year, one document is being reviewed and updated. The document that has captured the time and effort of technology departments in K-12 public schools? The technology end of school year (TEOY) procedures. The document captures the specific wisdom of putting away district technology for the summer. It can cover a wide variety of technologies, from computer labs to staff-issued laptops. In this blog entry, we’ll explore some general tips and offer a sample copy of an end-of-school year procedure. Classroom teachers: This group of stakeholders offers practical insights into what works, or does not, when it comes to packing away technology. For example, leaving the classroom desktop computer(s) out for the summer may not work. While the technology department may want these left out for quick remote imaging, custodial staff may have a different idea about packing these devices up prior to stripping and cleaning floors. District custodial support supervisor: This can involve the person(s) responsible for all custodial staff in the district and whoever sets the schedule for taking care of things. Campus technical/instructional technology staff: Often, these individuals have walked the campuses and classrooms affected. They know what’s worked and what hasn’t at the start of the school year. In fact, remember to make notes at the start of every school year. Check on whether last year’s TEOY procedures worked or just set everyone up for turmoil the following August. While some school districts hold onto technology until it dies with a pop or a quiet whimper at a critical moment, best practice says that the technology department should set expiration deadlines. Modern inventory management systems (e.g. Hayes, WASP, REI) allow you to “age” equipment. That is, you enter the date of manufacture of the device and then set the expiration date based on your district’s equipment replacement plan (obsolescence ranges from three to five years depending on the type of equipment and usage). One point to keep in mind is that technology in classrooms and lab should not be any older than the equipment you accept for donations and vice versa. Many a school district has been caught with donations that are obsolete on arrival. In spite of the technology department’s best efforts, staff with a low level of technology proficiency may create hundreds of documents on their device. Unless you have forced users to auto-save documents direct to a cloud storage solution (e.g. Google File Stream), then you will need to revisit this topic. 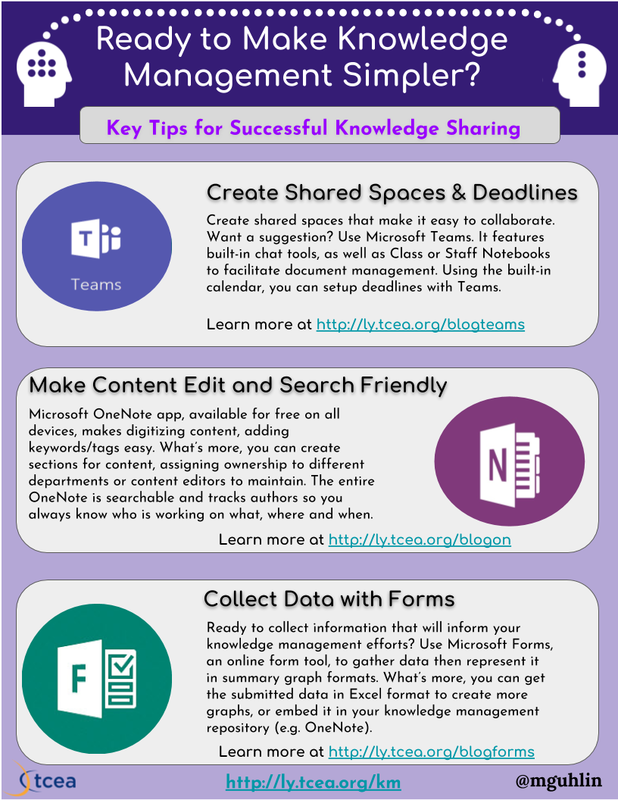 Remind staff that they have access to cloud storage (e.g. Google Drive or OneDrive). They should make every effort to move their files from the local drive of the device they use (e.g. Windows/Macintosh computer) to the work cloud storage location. NEATNESS COUNTS. Neatness is essential when stowing away network cables, as well as input devices like mice and keyboards. LABEL EVERYTHING. Tag every piece of equipment with the teacher’s name to whom it is assigned. BOX IT AND TAPE UP THE BOX. Box up your equipment and be sure to tape the box up. Consider using baggies to house dust-sensitive items or components. You can find more tips in the sample procedures. Every year, technology walks away and disappears. This is true in large and small school districts. While I support checking out equipment to staff (if the principal can take an iPad home and let her five year old get it all sticky, shouldn’t other staff have that opportunity? ), it’s important to hold folks accountable. Checked out equipment can also be problematic when staff transfer from one campus to another (and twice as big a problem when working with administrators). When staff on one campus discover they are moving to another campus, it is expected that they will return all equipment issued to them to the highest ranking administrator on campus or his/her designee. A help desk work order can be submitted to have all confidential information wiped from the computer once necessary work files and documents have been backed up appropriately. A digital form, whether in Eduphoria, Microsoft or Google Forms, that gets reviewed works fine. Put these simple procedures into place and both your end of school and your start of school will go smoother! Can your district recognize patterns in student achievement data and then craft appropriate instructional interventions? Many districts have a clear and urgent need to do so. The problem is that they don’t know it. Achieving the technical reality can be difficult to grasp for top leadership. In this blog entry, we’ll explore some of the reasons why a data warehouse can be helpful. 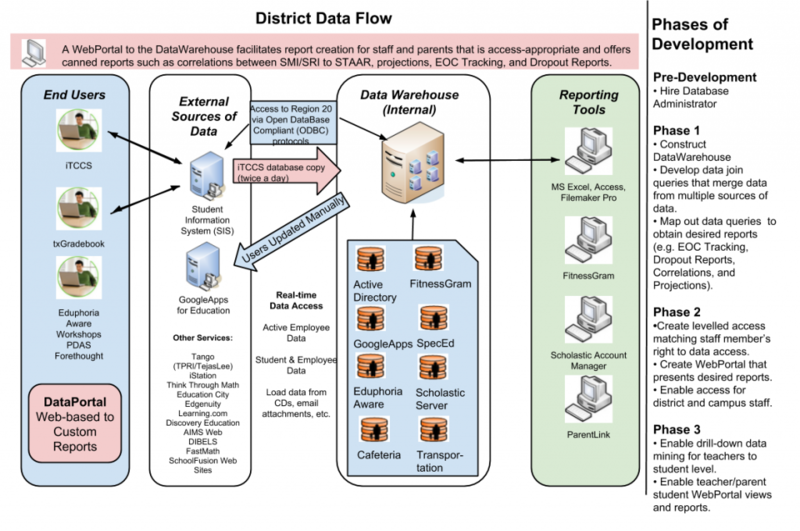 When I first proposed the need for a data warehouse, the district I served thought what they had was sufficient (e.g. Eduphoria Aware). One reason was that they didn’t know how many systems needed to interact with each other. For each system, a manual process was involved. The image below captures some of the various data systems that needed to interact with each other. See if this looks familiar to you. Conversations with school leadership staff soon revealed that they spent weeks combining various data sources (e.g. assessments) into spreadsheets. Unfortunately, these spreadsheets were prone to errors and seldom resulted in swift instructional interventions that impacted teaching and learning. Worse, district leadership didn’t know what they did not know. They did know that digging up, reviewing, and crafting data reports manually took time. They didn’t realize that campus staff spent weeks doing it. One of the challenges was identifying the steps to go forward. The initial journey was imagined to take about six months. However, the process took a full year with constant interventions. The main obstacles? Getting the district’s internal systems exporting the data to match the required schema, as well as getting the various vendors to work together (e.g. 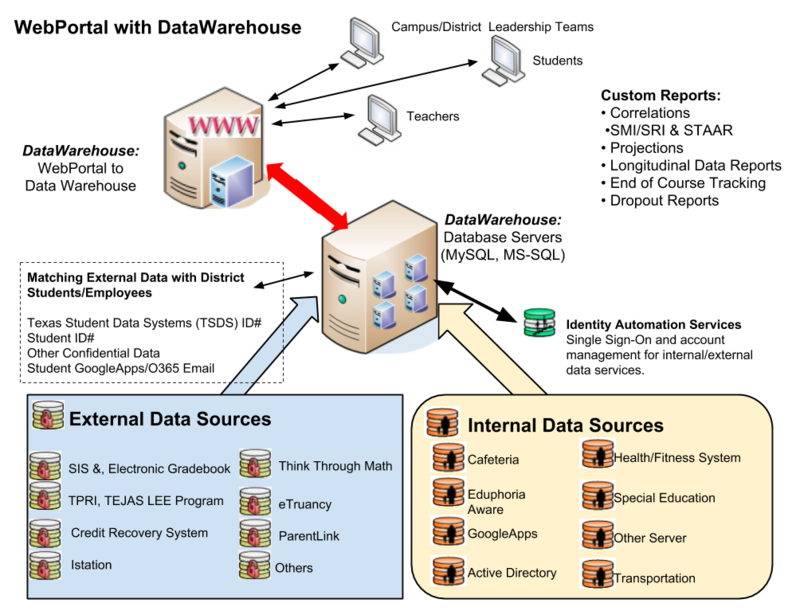 Student Information System (SIS)). Once district leaders understood the potential of a data warehouse with a web-based data dashboard, they decided to move the project forward. One way of helping them understand involved collecting scenarios from various stakeholders. Combined ELA Reading and Writing scores. This spring, the ELA tests will be combined. The district will need to know if the student met a minimum composite score and a minimum score for each section. This information is then compiled to determine who needs retesting. A need exists to evaluate special education services. Six components of information that need compilation and juxtaposition include the following: level of inclusion, modifications, accommodations, nine weeks test scores, and STAAR results, all listed by teacher. A teacher needs to complete a report about AVID at his school. He needs to know student performance in AVID as compared to other students. One piece of information he needs is the percent of students that drop Pre-AP classes. List of students to test for gifted and talented. The campus staff person begins with a basic list from SMI/SRI scores. Then the staff person goes into Aware to look at quarterly assessment scores, STAAR scores, and then into Texas Gradebook to look at grades. The campus staff person has to look at 45 different students to gather the data. The process is repeated each time a list of students needs to be tested for gifted and talented. It can also involve greater numbers of students. When beginning the RTI process, teachers must complete a Review of Student Records form. Teachers must pull attendance data, previous intervention data, screening data, and possibly others as well like grades. In the past, many teachers have even called in sick so that they could complete these forms. In most cases, it took several hours to gather the data prior to even compiling it on the forms. A need exists to pull data from the following: iStation, SAM, ALEKS, Think Through Math, Tango, AIMs Web, and Eduphoria. Current practices involve going into each program individually and then extracting data from each to compile. Wondering about some other possible reasons for a data warehouse from a special programs perspective? Bilingual/ESL Office: TPRI/TejasLee staff and student data exports have to be obtained via a single district person and this can involve wait time. Special Education: Both district and campus staff have to correlate data between iTCCS and vendor systems–whose disparate systems are unable to “talk to each other”–to get the results needed to serve special populations. Technology: To assess the implementation of digital devices and their impact on instruction, it would be wonderful to query and generate reports. Data needed includes student attendance (comparing one classroom to others), individual attendance reporting, student achievement across grade levels, individual performance, and discipline referrals. If these scenarios are familiar to you, a data warehouse may be the solution to your problem. Eliminate time that the staff currently waste in data hunting-and-gathering, sifting, and organizing that consume more time than the data analysis component requires. Enable staff to have tiered levels of access to generate reports derived from data critical to their job functions via a web-based interface to a data warehouse of content. The end result is a more informed leadership and better decision-making in service of students and staff. To achieve that, your district will need to make a plan. In part two of this blog entry, we will explore a sample plan you can customize for your own district. If you have missed the recent news about two computer chip-based vulnerabilities, count yourself fortunate. These vulnerabilities affect every device sporting an Intel chip, which has serious implications for schools. The Meltdown and Spectre vulnerabilities can open the door to hackers who can get apps or software onto your device of choice. That’s not as hard as you might think. Worse, computer chip maker Intel says they are releasing updates for all devices made in the last five years. Yes, that’s right, fellow technology directors. It’s time to discard those old five plus year old CPUs and upgrade. What a golden opportunity for comprehensive equipment replacement. “The two hardware bugs can be exploited to allow the memory content of a computer to be leaked. Such a leak could potentially expose stored passwords and other sensitive data, including personal photos, emails, and instant messages,” says Alastair Jamieson, NBC News. Wondering what might happen? Watch this short video to get insight into the problem. These two malware processes can skim private or confidential data from your device, including encryption keys your device uses. This is a hardware design problem rather than a software problem. The easiest way to solve the problem per US Cert’s Vulnerability report, as cited in this video when the problem first arose, is to replace your device (Source). Yikes! For some districts, that’s the long-term fix. In the short term, you have to mitigate the vulnerabilities. To do that, be sure to update your device’s operating system, as well as follow the steps suggested below. Want to take action, but not sure what to do? 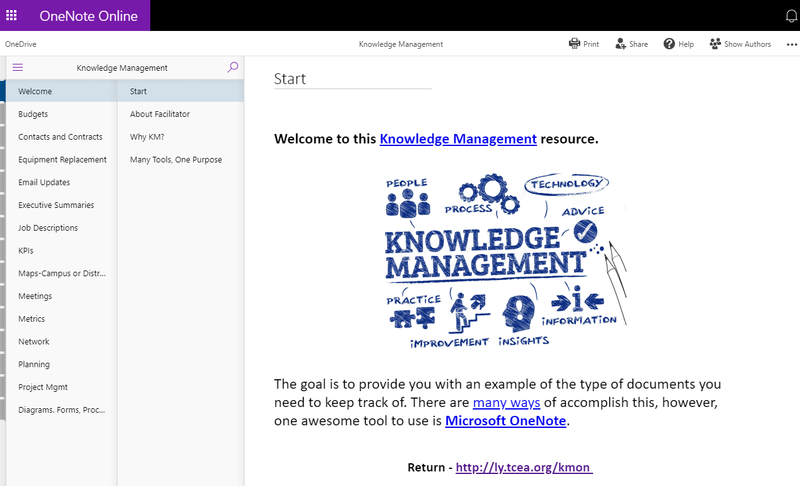 Here are some next steps to take now organized by device. I’ve read numerous reports and condensed what you need to know in the space below. Google has provided a detailed response to the vulnerabilities. Let’s take a quick look at some affected aspects of Google devices and services. For the Chrome browser, you can enable an optional feature in the Chrome browser. The feature is known as “Site Isolation.” Enabling this feature mitigates the vulnerabilities. The feature, once enabled, isolates websites into separate address spaces. The benefit? It prevents an attacking website you have visited from obtaining your login and password credentials for another (Source). Android: For your Android device, it will be difficult for these vulnerabilities to be exploited. Future updates for Android devices will address the vulnerability. The following are NOT affected: Google Suites/GoogleApps, Google Home/Chromecast, and Google Hub/WiFi. Make sure that you have compatible antivirus programs installed (e.g. BitDefender Free is one of my favorites, but not yet on the approved list via Security Researcher Kevin Beaumont’s list as cited here and here). 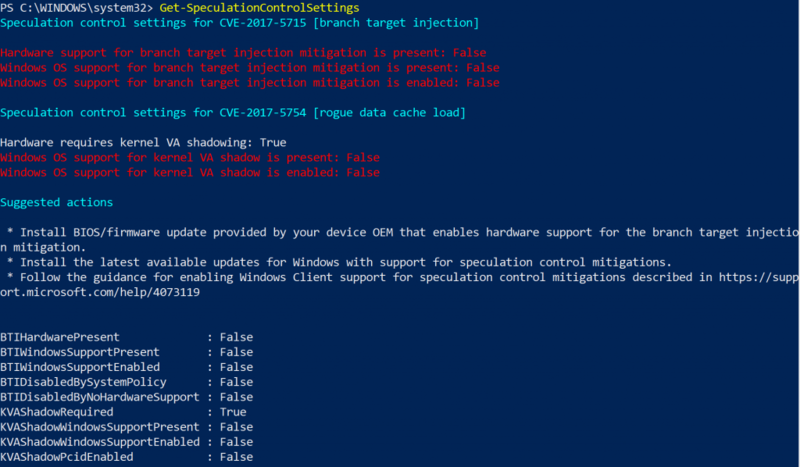 Apply all available Windows operating system updates, including January, 2018 Windows security updates. Apply the firmware update for your particular device. As you can see from the screenshot above, my own Microsoft Surfacebook running Windows 10 features “False” as the setting for most items. Unfortunately, those should all be set to “True.” To go through this process, you will need to follow the process outlined at Microsoft’s website. Install all updates on your iOS device as soon as they become available. iOS users should already have access to an update to their Safari browser (which may mean you use that browser exclusively…hmm). Only install new apps from the approved Apple store (which means jail-broken iPhone users will want to be extra careful. Thank goodness, those are rare in K-12 school settings, except for high school BYOD situations).